Bankstown is located in Sydney’s south-west, approximately 20 kilometres from Sydney CBD. Bankstown is a diverse and multicultural community, and is also an industrial hub for aviation, engineering and maintenance at Bankstown Airport. 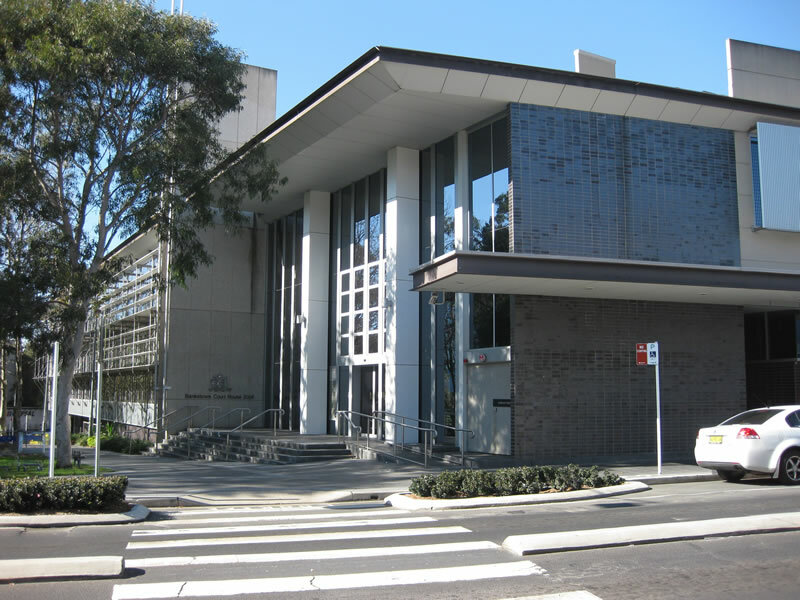 Bankstown Court House is located in its Central Business District and is only a 3 minute walk from Bankstown Station via Chapel Road.  Visit Sydney Criminal Lawyers® for Criminal & Traffic Lawyers in Bankstown.